Unleash your adventurous side with this exclusive half-term departure to Svalbard Norway’s remote Arctic north. Just 650 miles from the North Pole, this is a land of extremes, where polar bears roam the pack ice and polar nights mean Northern Lights displays during day and night. Our three-night tour includes flights, accommodation at the family-friendly Radisson Blu Polar in Longyearbyen, where superb dining, saunas and outdoor Jacuzzis ensure a memorable stay. 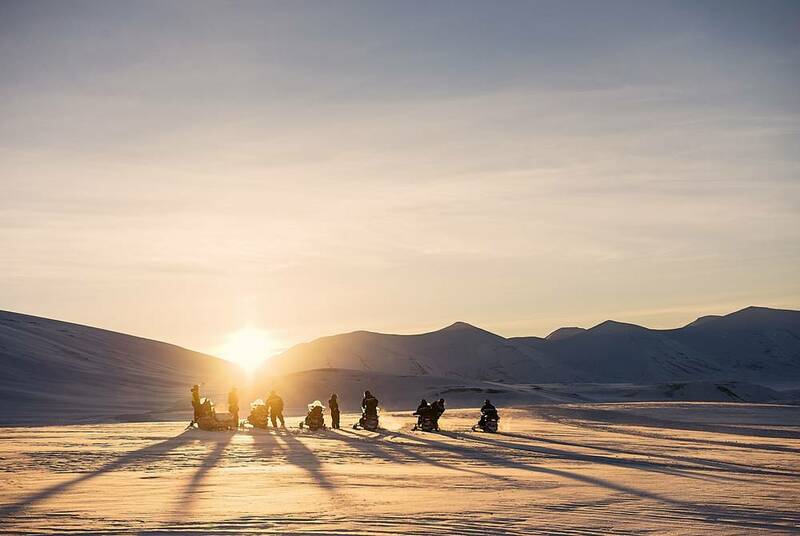 And, in the day, there’s free time aplenty to explore the region on a full range of optional excursions; there’s everything from ice cave tours to husky safaris and snowmobile trips across Spitsbergen’s wintry wilds. 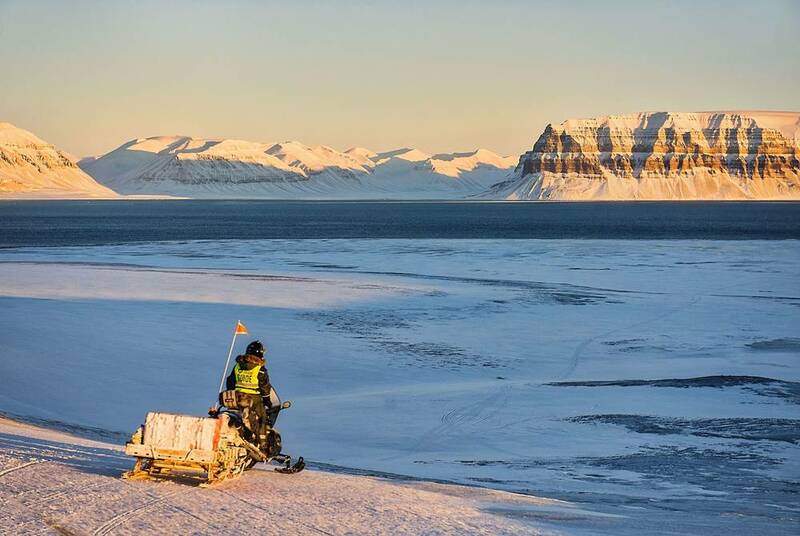 Please note, many of the excursions in Svalbard are suitable for children over 8 years old. 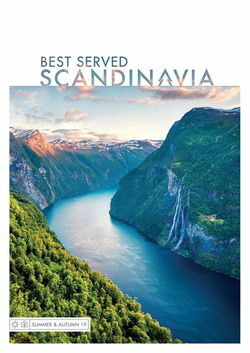 Depart the UK on a flight, via Oslo, to Longyearbyen, the largest permanent settlement in Norway’s Svalbard Archipelago. 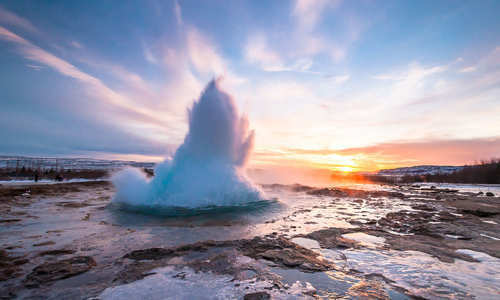 On arrival at the world’s northernmost commercial airport, you’ll be met for a VIP shuttle transfer to the Radisson Blu Polar and check into your Junior Suite. 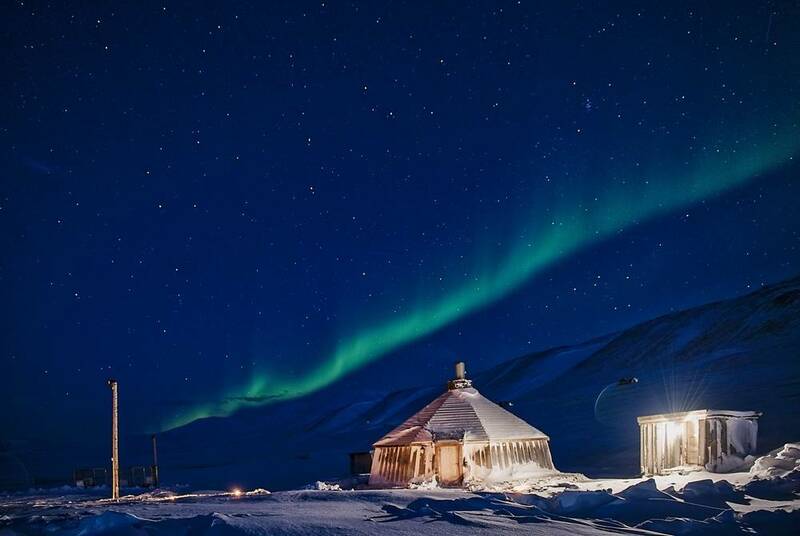 This evening, head to the hotel’s superb Restaurant Nansen whose crackling fire and sweeping views set the perfect scene for a delicious three-course meal with an Arctic twist. 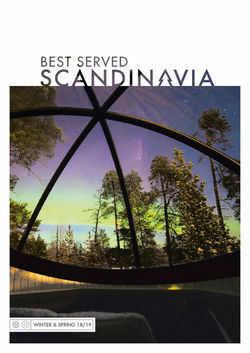 Days 2-3 » 20 & 21 February:Optional excursions and Northern Lights Evening at Camp Barentz. With two days free, you and the family will have plenty of time to explore the spectacular winter landscapes of Spitsbergen. 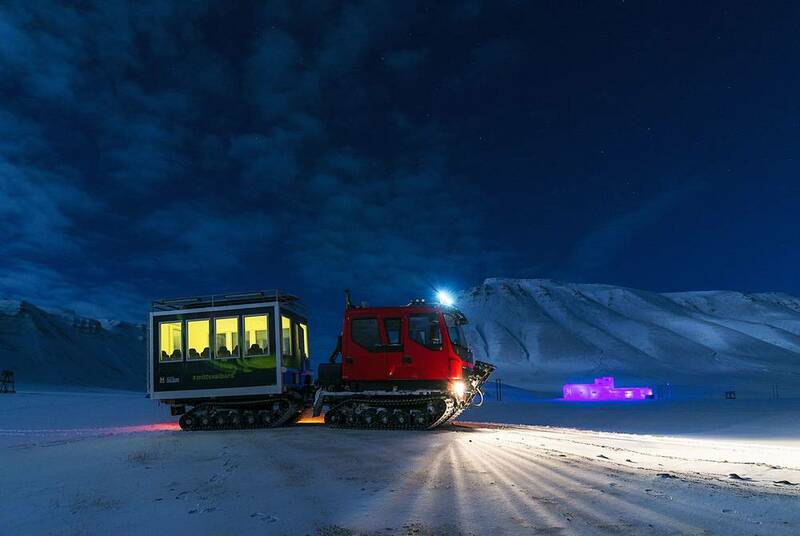 Perhaps head out by snowcat to visit a remote ice cave, jump on a snowmobile to explore the stunning nature around Camp Barentz, or join a team of huskies on a thrilling chase across the tundra in search of the Northern Lights – a truly unforgettable experience. 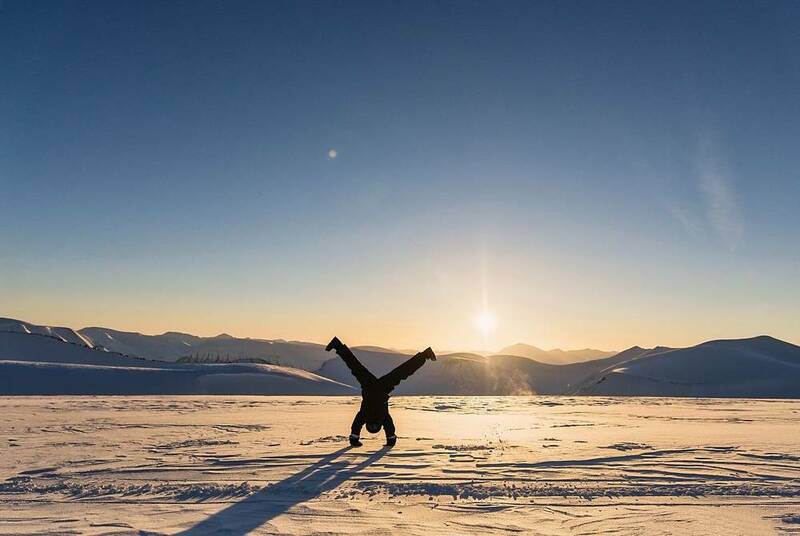 There’s also the chance to delve into the region’s unique culture, seeing what life was like for the miners and trappers that once thrived in this inhospitable climate. On your final evening, you'll head out into the Advent Valley where you’ll be indulged with hearty food, drink and some good-old-fashioned storytelling. 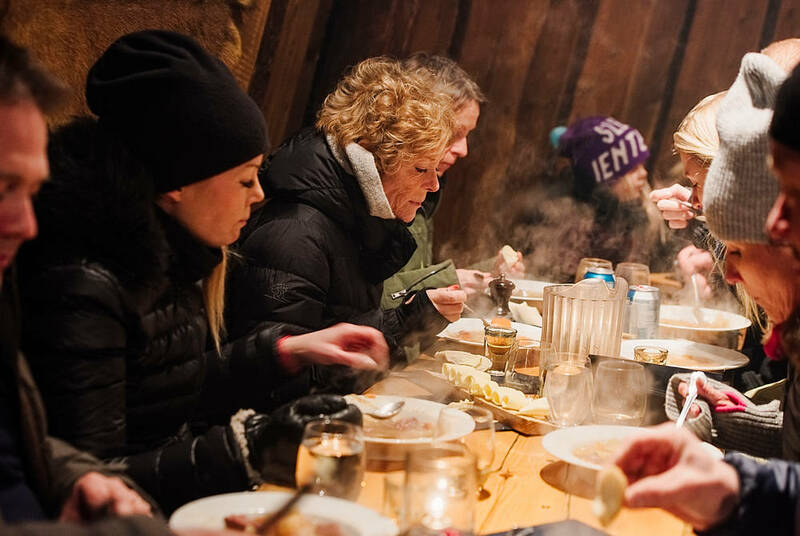 Relax in front of a crackling fire as your hosts serve a hot dish of local reindeer, brew some revitalising coffee and entertain you with tales of the island and its polar bears. After breakfast, make your way back to Longyearbyen airport for your flight home. Take a look at the top ten things do do in Svalbard in summer, as chosen by our Norway experts. 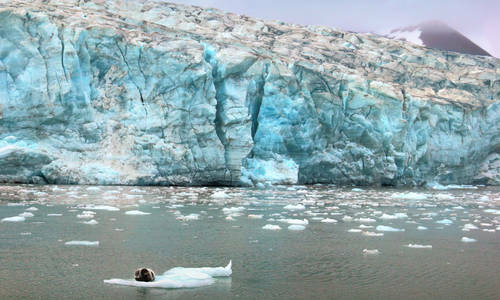 There's everything from walrus watching to glacier hikes.